The Daily Rant: Look At Me. I'm Three. 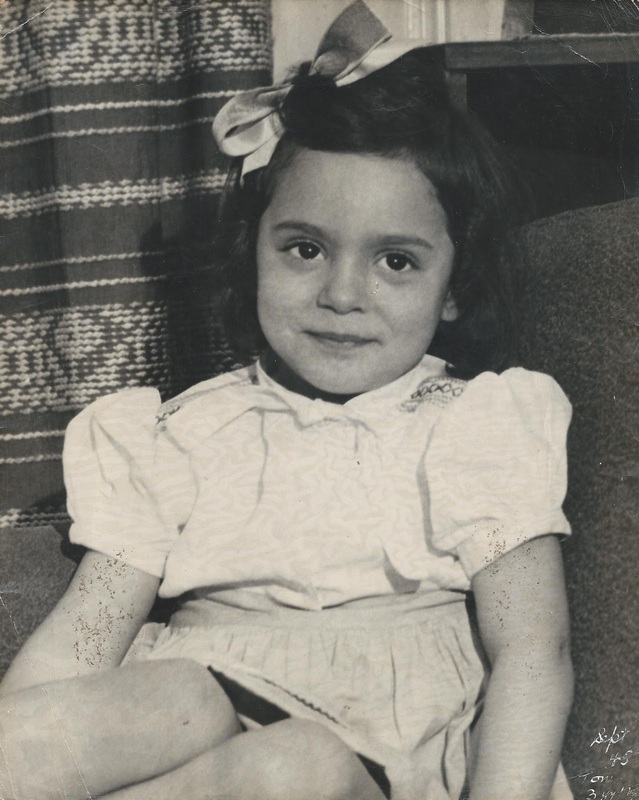 My mother, at 3 years old. Don't you just love her face? And those eyes? And that bow? She's still as cute! Today is her 73rd birthday. Bring on the birthday greetings!